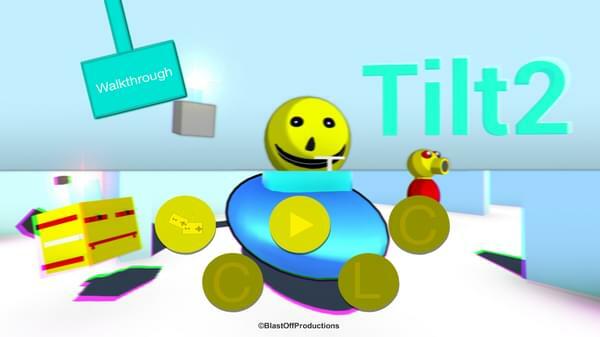 I have just tested Tilt2’s new Smart AI and it looks great! It can find a player anywhere in the game, and I can have it jump certain walls! things are looking really good for the game, but not so much for our player Jack! To create the Ralph AI, I combined a few cubes to make the body, and used Unity’s Nav Mesh System to make Ralph track and follow the player. There are still a few things I’m working on, I have yet to make this available for the Multiplayer version. Curently Ralph can only track one player, but I should be able to make him track 2 players soon. I’ll update this page when I do.